NWA (Los Angeles) Americas Tag Team titles w/Chris Adams defeating ??????? Prichard then moved on to the United States Wrestling Association, first working out of the Texas branch, where he formed a heel stable that included Eric Embry and Steve Austin, managed by Tojo Yamamoto. They feuded with the other top babyfaces, including Jeff Jarrett, Bill Dundee, Robert Fuller, and others. 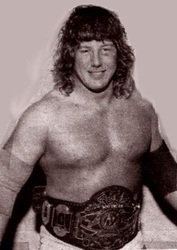 While based out of Texas, Prichard won both the USWA Southern heavyweight championship and the USWA Texas heavyweight championship before the USWA closed the Texas end of their territory in late 1990. 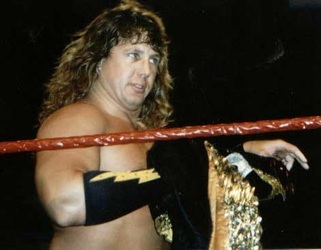 Afterwards, Prichard competed in the Memphis end of the USWA before the opening of Smoky Mountain Wrestling in 1992. On the WrestleMania XII pre-show, on March 31, 1996, the team defeated The Godwinns in the finals of an eight team tournament to win the vacant WWF Tag Team Championship. They held the titles until May 19, 1996, when they were defeated by the Godwinns in Madison Square Garden in New York City. After Skip left the WWF in fall of 1996, Prichard became a masked jobber named Dr.X. Dr. X fought mainly on house shows but made a few TV appearances on Superstars. Dr. X lost to Brakkus at In Your House 12: It's Time. 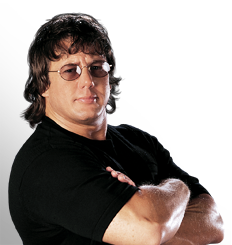 By 1997, he became a trainer for the company, responsible for training such future stars as The Rock, Kurt Angle, and Mark Henry, among others. On September 27, 1999, Prichard teamed up with Jeff Jarrett to face against Chyna and Debra on Raw Is War. Prichard accidentally hit Jarrett with a guitar and Jarrett was knocked out cold as Chyna went for the victory. 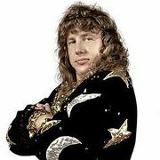 In addition, Prichard made a few appearances as a singles wrestler for ECW, and also co-hosted ByteThis, the WWF's internet talk show. 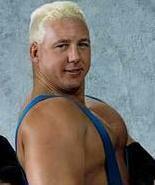 Prichard was released from WWE in 2004.